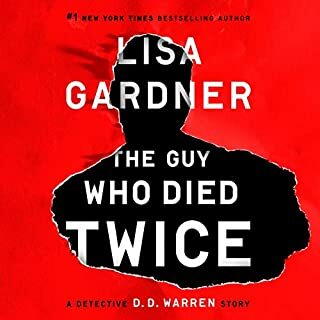 In #1 New York Times bestselling author Lisa Gardner's latest twisty thrill ride, Detective D. D. Warren and Find Her's Flora Dane return in a race against the clock to either save a young girl's life... or bring her to justice. ©2018 Lisa Gardner (P)2018 Brilliance Publishing, Inc., all rights reserved. Amazing, once you start you will not want to stop. So many twist, just when you think you have it figured out another twist is sent your way. 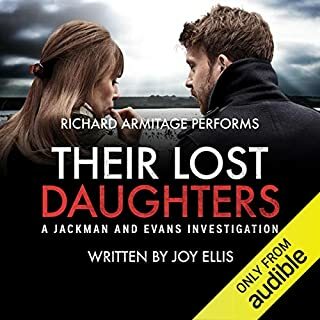 This was an excellent audiobook! 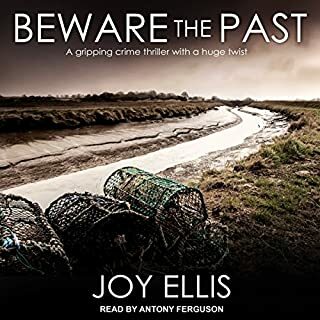 The story kept you hooked throughout the duration of the book, I try to only listen to these in the car but this one I cannot stop listening to. 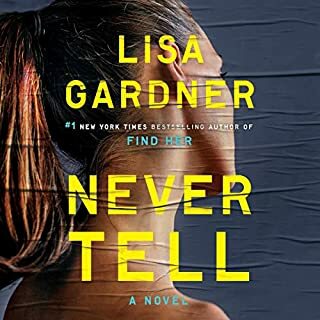 This was my first Lisa Gardner book and it did not disappoint. She weaves a very good story with very well developed characters, including D.D. Warren in her 9th investigation and am interested in reading/listening to her earlier cases. The narration voice characterizations by K. Potter were believable. Overall a very good whodunnit story. loved the story but the voices were too similar. hard to determine characters. very frustrating at times. It's another complicated DD Warren case. This is a crime that at first glance gives the appearance of events that point the police in one direction. After further investigation the initial theory becomes questionable. 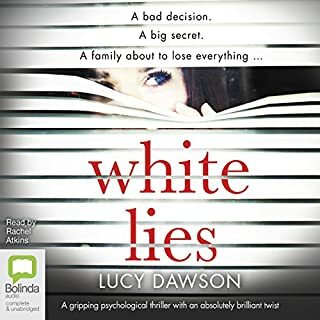 A 16 year old girl (Roxy) is on the run after her entire family is murdered. At first the police begin looking for her believing the girl might have done it. After further investigation they find the girl was really a caretaker for her younger sister and brother. But what could possibly be the motive to kill this family? The foster home the kids were in and out of? The gang Roxy's sister joined? Add to this Flora Dane (from the previous book). She's conducting her own investigation. She has set up a survivor's group that Roxy had just become involved with. Although spectral opposites Flora becomes DD's confidential informant. This book addresses many issues of past and present. Those of abuse in foster care homes. Not only by foster parents but by other foster children as well. It also addresses gangs, violence, inappropriate student/teacher relationships and PTSD. DD is also facing issues of being a working mom and the guilt of having to leave her husband and child when work calls. Add in a young dog who likes to chew provides moments of levity throughout the story. As always Kristen Potter does an outstanding job narrating. 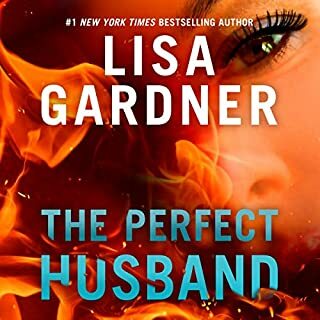 Author Lisa Gardner took a year away from her D.D. Warren series in 2017 to release Right Behind You which was Book 7 in her outstanding FBI Profiler/Pierce Quincy series. 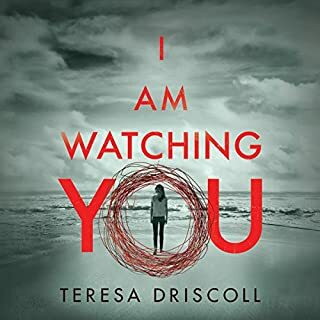 Right Behind You was her first new novel in the FBI Profiler series in 9 years. This new D.D. Warren series novel titled Look for Me was worth the two year wait. 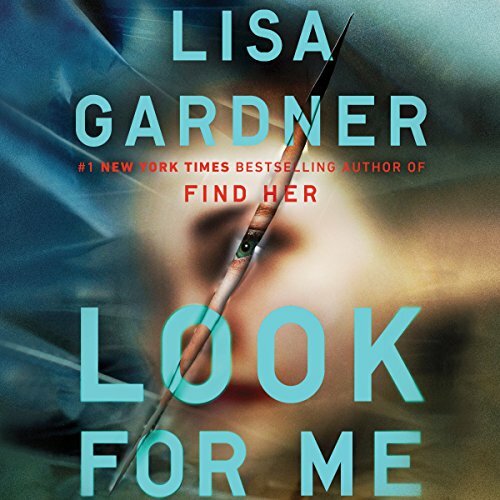 Like Find Her, Gardner's 2016 release, Look for Me has Detective Warren sharing the protagonist role with Flora Dane. Indeed, this novel could well be considered Book 2 of the Flora Dane series because her role is greater than D.D. Warren's. Lisa Gardner never disappoints! Look for Me may be her best novel to date. It is a great suspense thriller. It is an easy 5 star novel. Like all of Gardner's D.D. Warren and Tessa Leoni series novels it is set in the Boston area (I'd love to see her release a new novel in her Tessa Leoni series next). Most of Look for me is written in the first person of either Flora Dane or D.D. Warren. 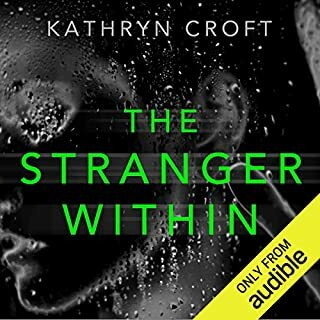 While narrator Kirston Potter does her usual stellar job of narration, this audio book would have benefited from having a second narrator do the narration of the first person voice of Flora Dane. 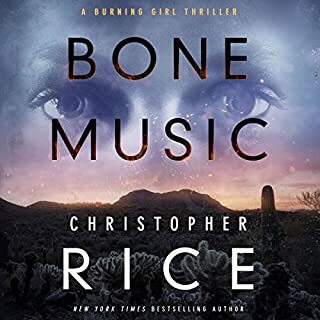 I've rated the narration 3 stars not because of any issue with Kirston Potter's narration except that she uses exactly the same voice for the two protagonists. 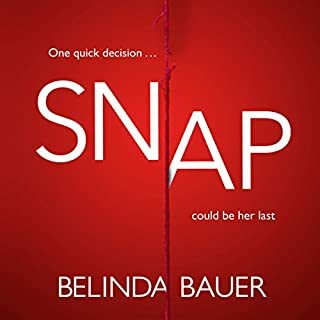 Loved the story, but the narrator was overly dramatic and read with too much sarcasm! She definitely took away from the story. 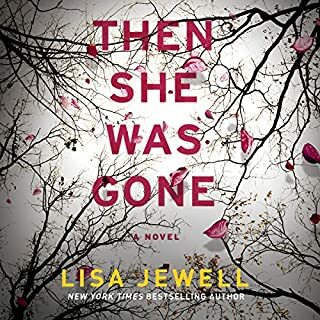 I have read all of Lisa Gardner's books, tho this was the first I Audibled. 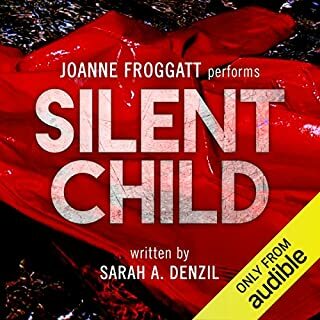 The unnecessary smartass/immature/unprofessional (re DD) attitude in the Audible version totally detracted from my enjoyment of the story. I never "heard" the attitude ascribed to both Flora and DD's characters by Kirsten Potter when I switched to my own reading of the book. 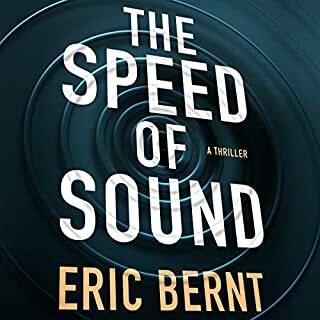 I typically switch back and forth between reading and listening and have never experienced such dissonance before between the two formats. 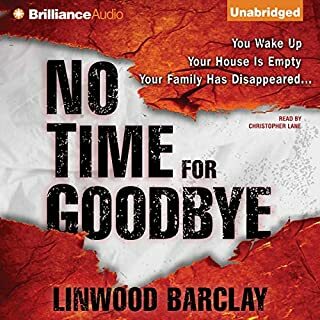 Often, an Audible version has expanded or enhanced my vision of a character or story; sadly, not this time. See above as to why her reading nearly killed the book for me. 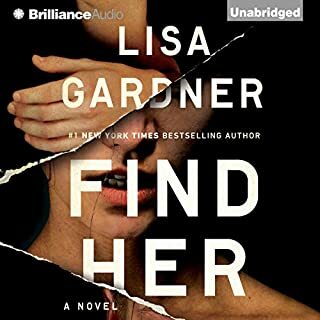 I look forward to every book/audiobook that Lisa Gardner writes. She crafts original stories with plenty of twists and turns. Her stories are always original and compelling. This installment was no different. I took a star away from the narration Kirsten Potter gave a wonderful performance, two narrators would have made it easier to follow. 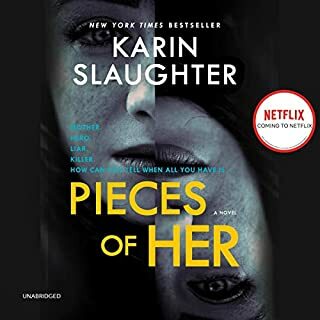 I highly recommend this book/audiobook. Ok book. Very drawn out and repeats of the family scenario way to many times. Didn’t finish it. What disappointed you about Look for Me? The story was not very good. I felt that the way that D D Warren came off was mean, I usually like her. 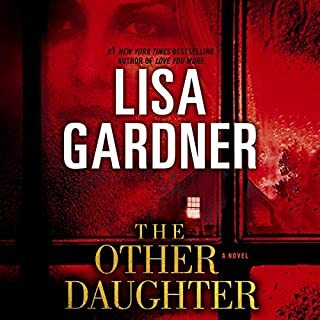 I like Lisa Gardner as an author and have enjoyed listening to other of her books. 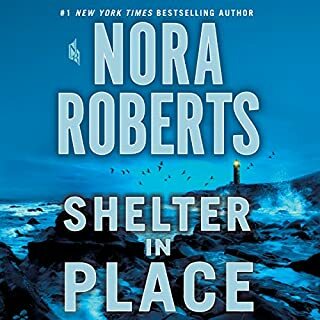 However - the narrator did not even attempt to change voices for the 2 main protagonists in this book - DD Warren and Flora Dane, so it was hard to keep track of who was talking. It made listening difficult and not that enjoyable. Skip this one. Long and drawn out without much of a reward at the end. Loved it.. Didn't want it to end.